Thesis released Thesis 2.1 beta version professionally on June 16, 2013. A few words want to say about Thesis 2.0 and Thesis 2.1. Thesis 2.1 has had something best than Thesis 2.0. It is said that business will grow up than the previous one that provides a great value among the people. Everyone waited for a release of Thesis 2.1 and what are the things the owner has to change are the questions asked in the field. Everyone eager to see that and finally that has happened few days before. And really Thesis 2.1 is better to use for those who knows the previous one. Packages are must spoken here for Thesis 2.0 as well as Thesis 2.1. Thesis group officially made an attention that the next version Thesis 2.2 totally does not have packages. 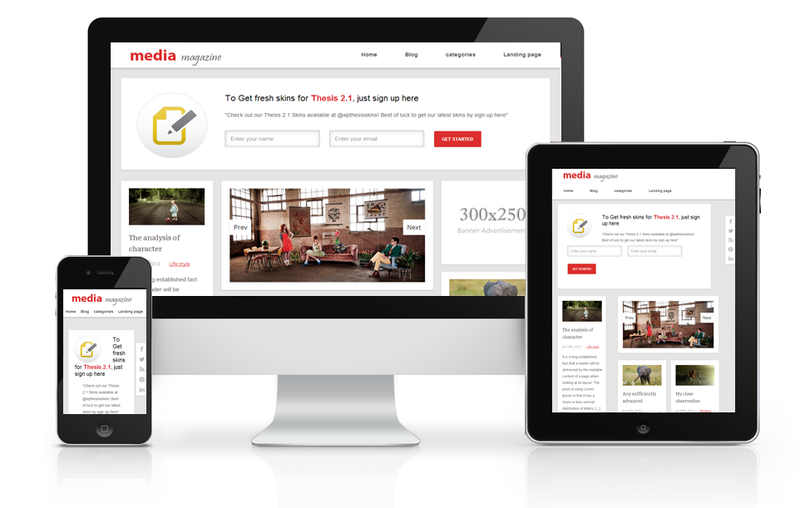 Thesis 2.1 Responsive skins are now available in wpthesisskins.com with fully supported Thesis 2.1. 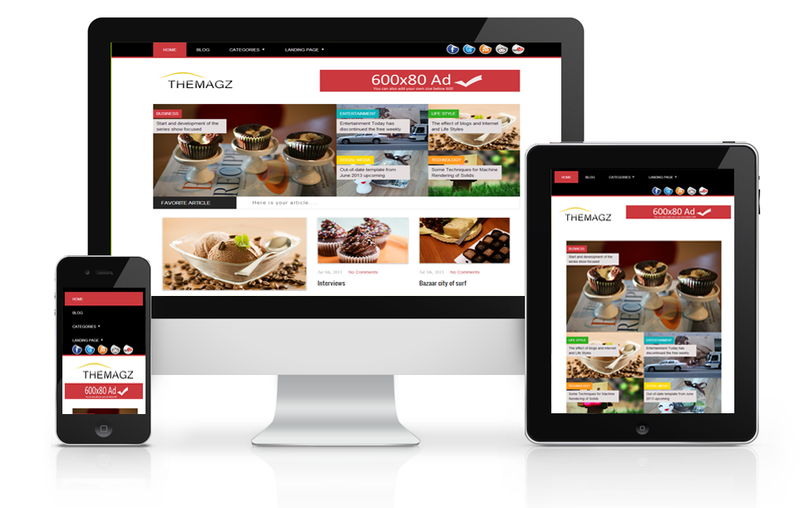 Now, we are going to launch the supportive of 5 Thesis 2.1 responsive skins. 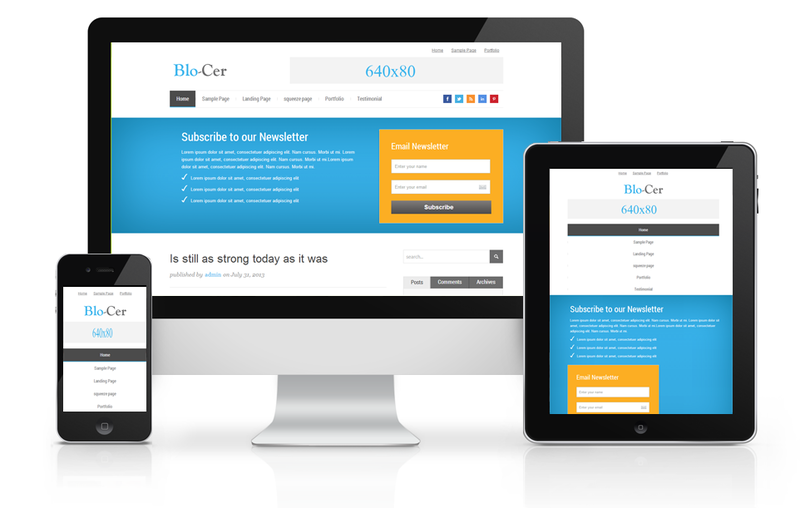 This Business skin 4 comes with responsive design and also it has more boxes available, to see all features of this skin click here. 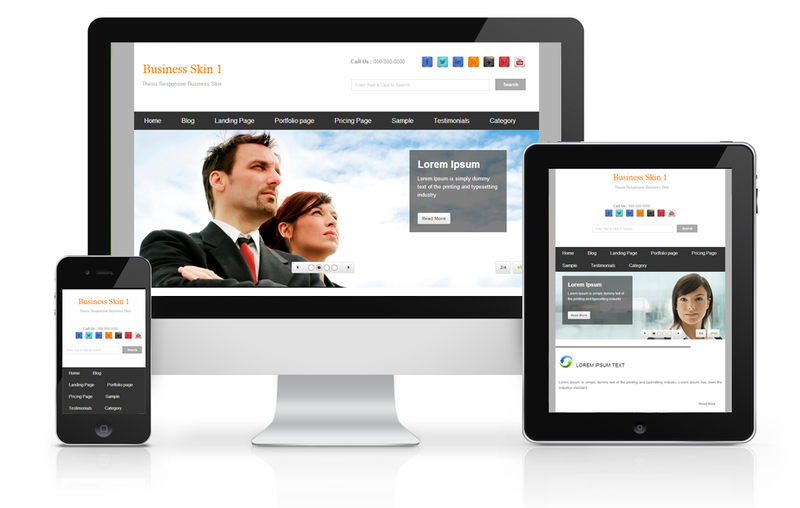 This Business skin 3 comes with responsive design and also it has more boxes available, to see all features of this skin click here. 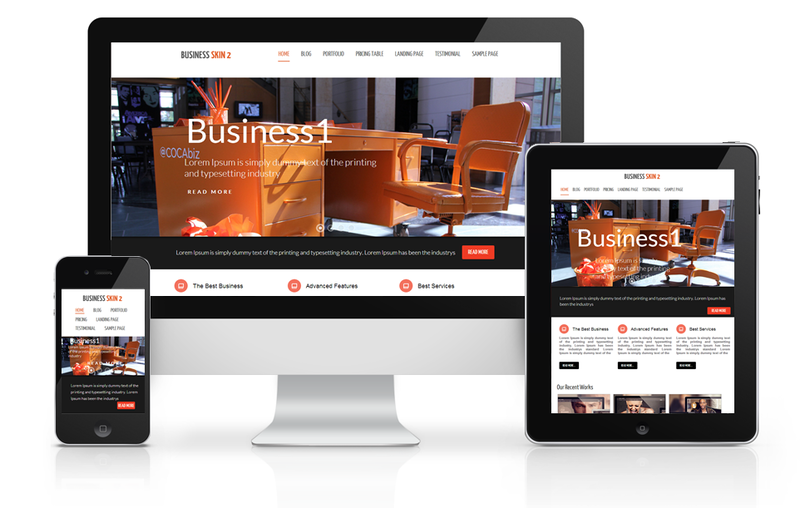 This Business skin 2 comes with responsive design and also it has more boxes available, to see all features of this skin click here. 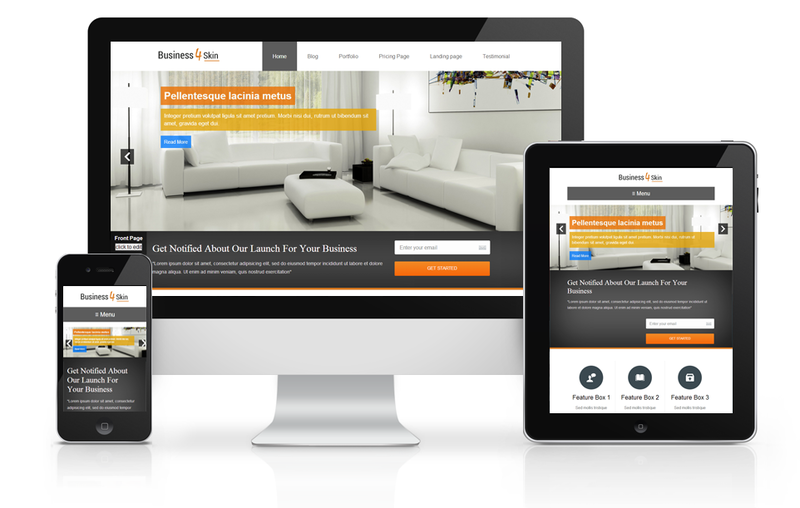 This Business skin 1 comes with responsive design and also it has more boxes available, to see all features of this skin click here. 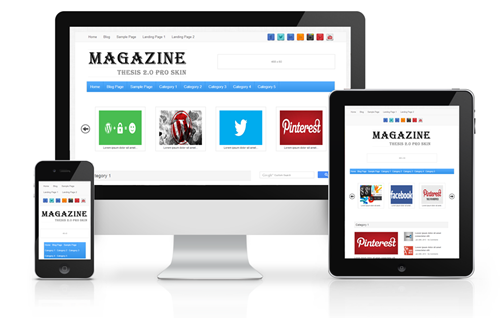 This Magazine skin 2 comes with responsive design and also it has more boxes available, to see all features of this skin click here. 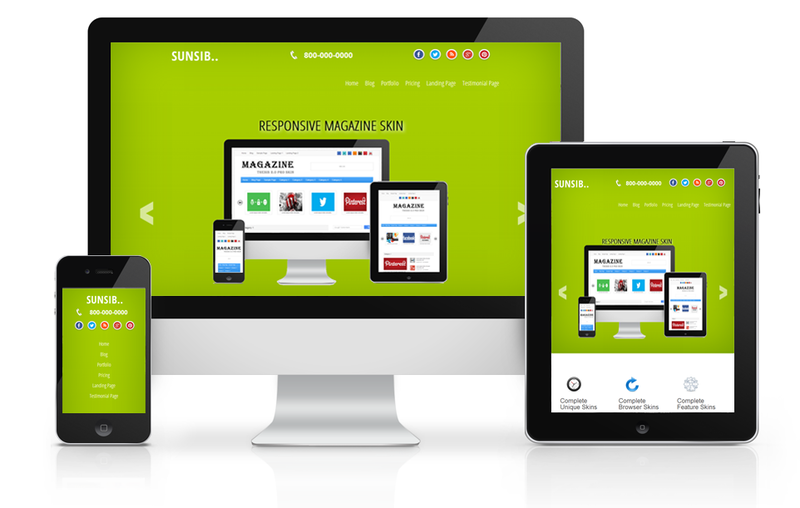 This Magazine skin comes with responsive design and also it has more boxes available, to see all features of this skin click here. 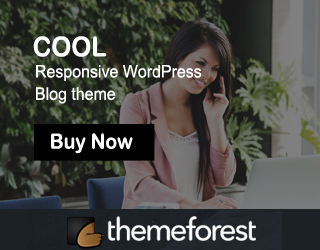 This Blog skin comes with responsive design and also it has more boxes available, to see all features of this skin click here. 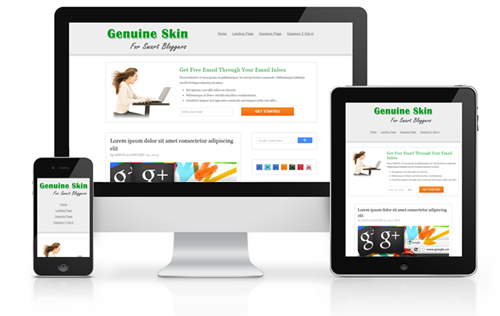 This Genuine skin comes with responsive design and also it has more boxes available, to see all features of this skin click here. This Blog Ad skin comes with responsive design and also it has more boxes available, to see all features of this skin click here. If you like this post, please share with your friends..